Labeling is an important aspect of stability studies in pharmaceutical industries. Labels are very useful from study login to print summary reports that can be submitted to drug enforcing agencies. With several products, studies, conditions, tests, protocols, intervals and inventories, stability labeling can be complicated. Drug enforcing authorities’ compliance makes proper labeling a more difficult process. A stability software label system should accommodate all these scenarios. More and more information is needed on the label to get the required information on the drug during stability testing. Packaging materials are getting smaller and to label them with more information is getting tougher. Matrix Barcode are some of them. Linear Barcode can store little information and sticking the label to small ampoule may not only be cumbersome but also very difficult to scan. RFID is seen as the clear replacement to bar code since it is an order of magnitude and more productive such as allowing scans of thousands at a time. However FDA has not allowed RFID technology to be used for drugs covered under a Biologics License Application or protein drugs covered by a New Drug Application since the potential impact of radio frequency (RF) radiation on biologics and proteins. A matrix code, also known as a 2D barcode or simply a 2D code, is a two-dimensional way of representing information. 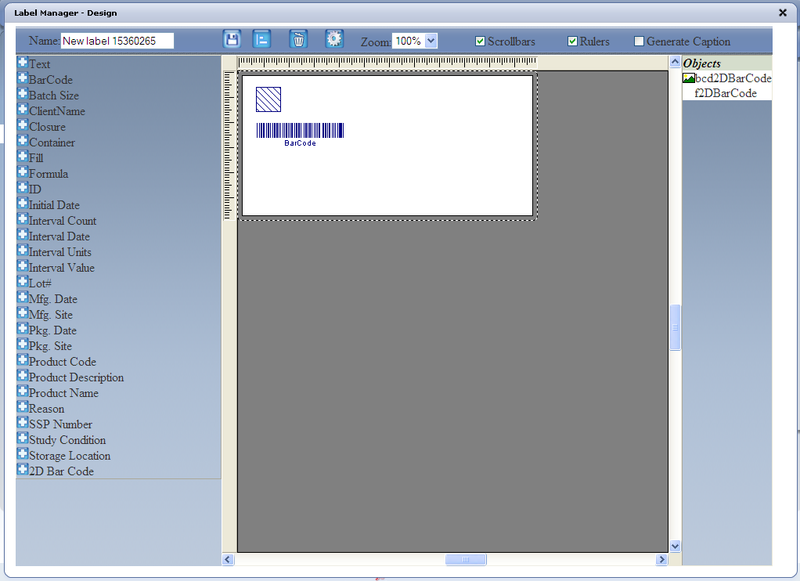 It is similar to a linear (1-dimensional) barcode, but has more data representation capability. Among the above three, Matrix code would be the best choice with more information in small space. • have a secure but user friendly and easy access for label design. • manage variable data and should clear the data after it is printed. However it should allow the user to reprint the label with proper permission and logging the reprint operation to the log module. • have proper edit logs and audit trials reports along with appropriate approvals. Label Manager: Labels can be designed with this option. Label Request: Labels can be requested with this option. Label Printing: Labels can be printed using this option. 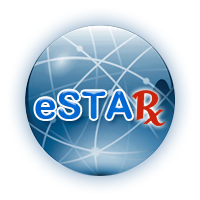 Various types of labels can be designed using EAPHARMICS eSTAR Stability software. 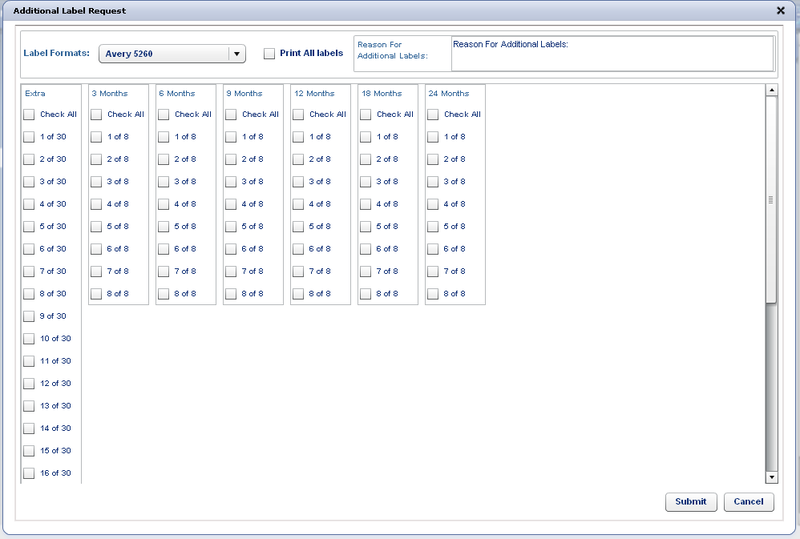 Fields available are displayed in the left hand side of the label manager. These fields are dynamic and are retrieved from the database. 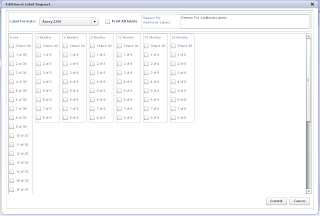 Several fields that are needed to design the fields can be stored and retrieved from the database. The above image can contain lots of information for its size. Any 2D Bar code scanner can scan this image and retrieve the data into forms in EAPHARMICS eSTAR application and run readable reports. This barcode tractability is available throughout the EAPHARMICS eSTAR SOFTWARE application. Several commercial 2D Bar code scanners are available to read these small labels with lots of information. These readers can increase productivity because of their omni-directional reading capability. Label requests can be made by selecting the product and combining the required label with them. Additional labels can also be printed by entering the reason for additional labels. 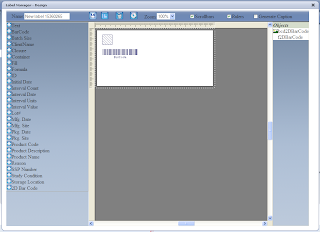 After requesting the label, the labels can be printed from the label printing node. As soon as the labels are printed the data is cleared from the data grid. Additional labels can also be printed by following the same procedure and by inputting the reason for printing additional labels. 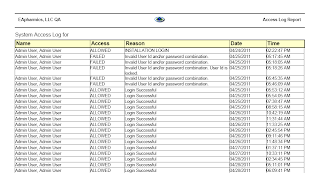 The reasons and logs can be viewed through access log (similar to the above report) or other log reports available in the EAPHARMICS eSTAR Stability Software. 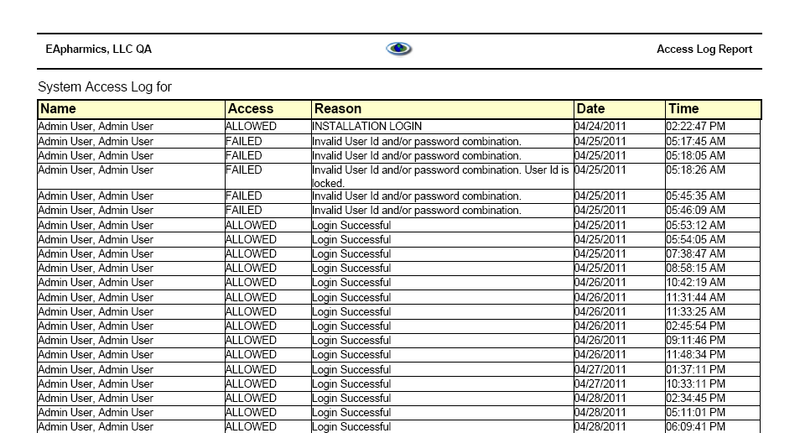 • Run access and other log reports.